Don't jeopardize your health with cheap knock offs! The Staubli connectors have a Swiss design and are made in France. Tested and proven in Motorsport. 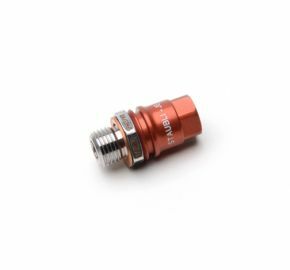 The Staubli quick coupling features a very compact and light weight plug. 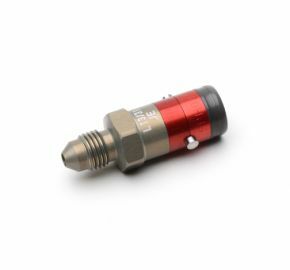 It is especially designed for applications where the plug stays on the motorcycle/car during racing, the socket being mounted on the pit tools. 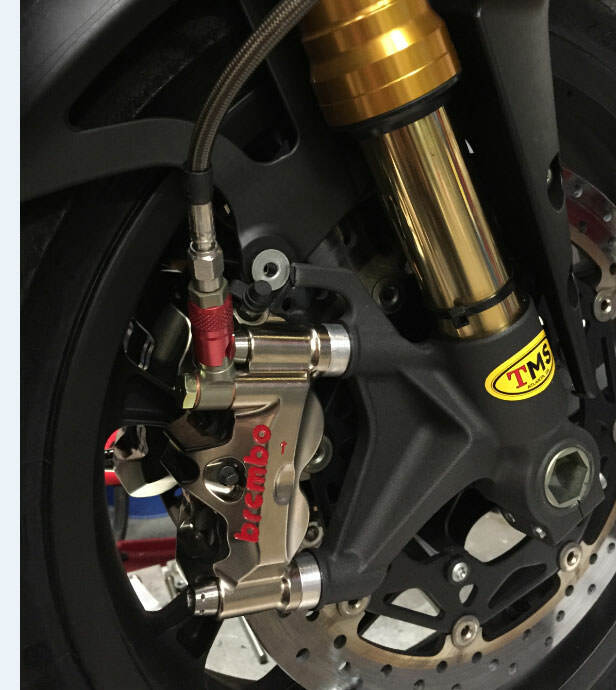 Used in such high end applications such as MotoGP. The flush face design ensures that no air can get into the system when connecting as well as no leakage when disconnecting. 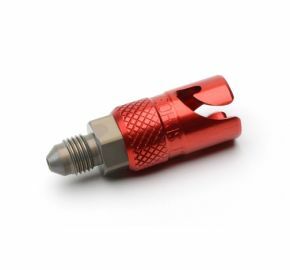 This eliminates the need to purge the system and permits the use of pre-filled hoses. Don’t lose any time in the pits during an Endurance race when you have to change your master cylinder or calipers in case of a crash or even a pad change. Quick and easy to connect, just push and twist, no tools required. 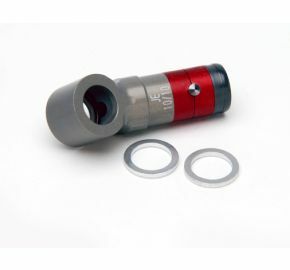 Durable and reliable, the bayonet locking system is also suitable for high vibration applications. 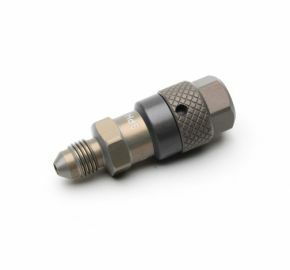 New from Staubli: The clean-break coupling dedicated to brake line bleeding. Clean-break, non spill design for a maximum safety. Prevents any loss of brake fluid and ingress of air on connection and disconnection. A screw cap protects the flat face in the uncoupled position.